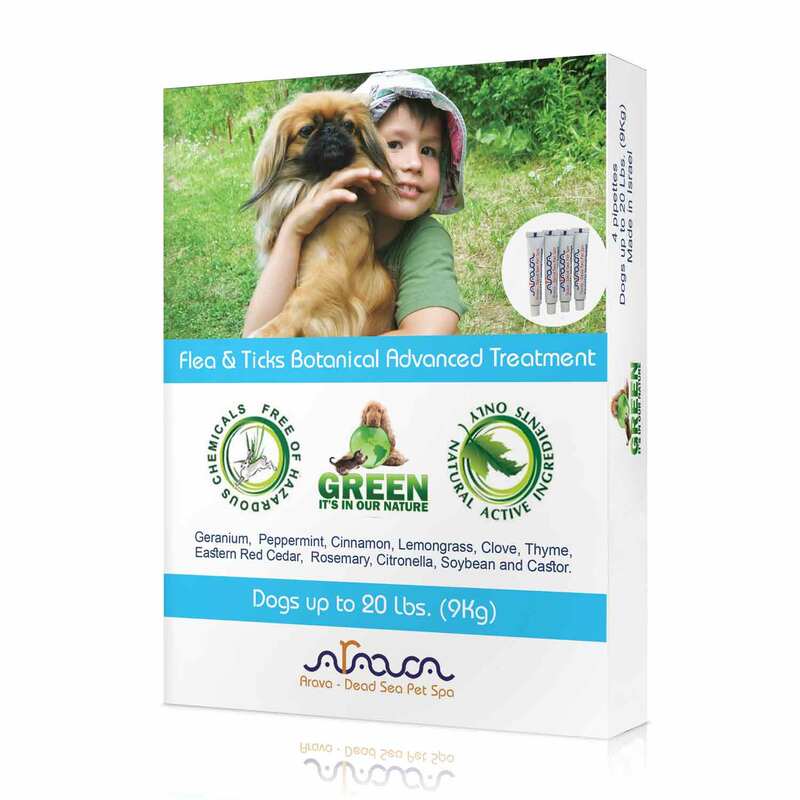 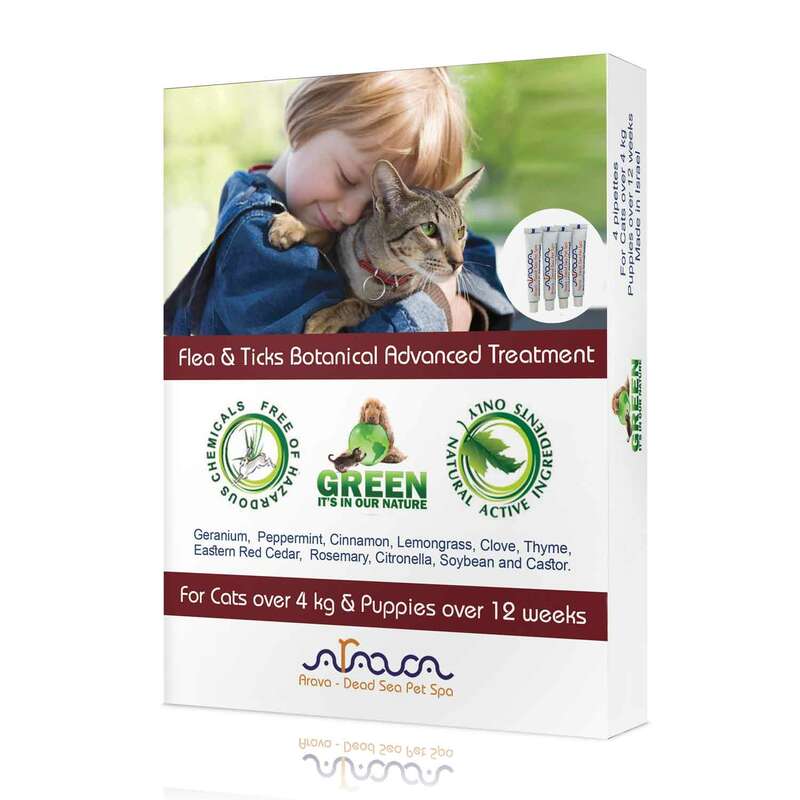 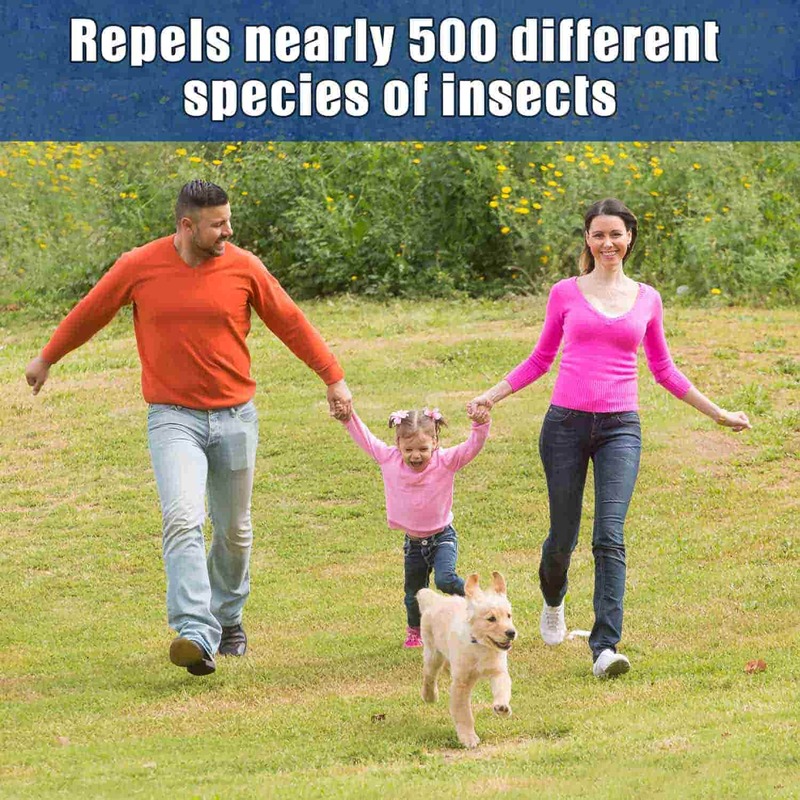 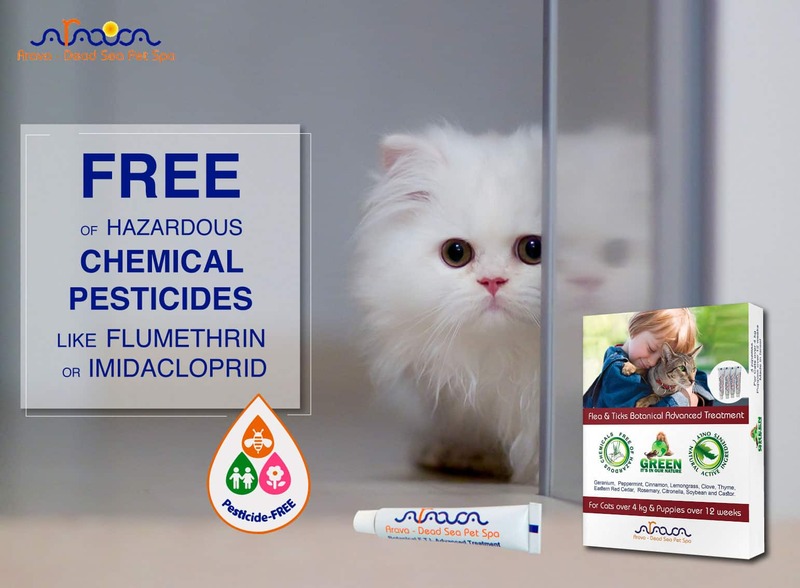 SAY GOODBYE TO TICKS & FLEAS: There’s nothing more annoying for your furry friends than ticks, fleas, and other insects, pests and parasites, but don’t worry; that’s what we are here for. 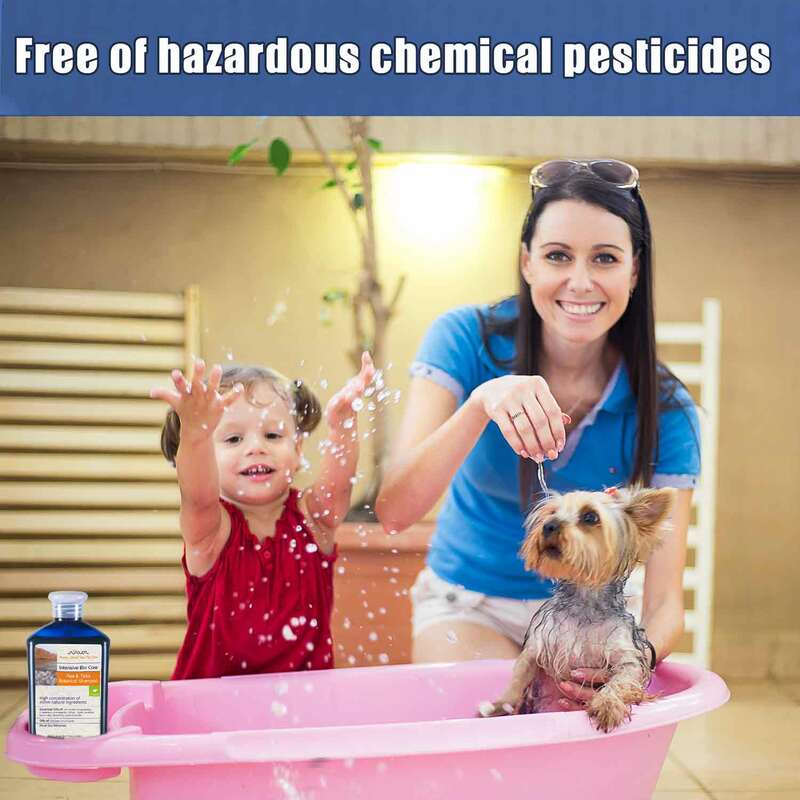 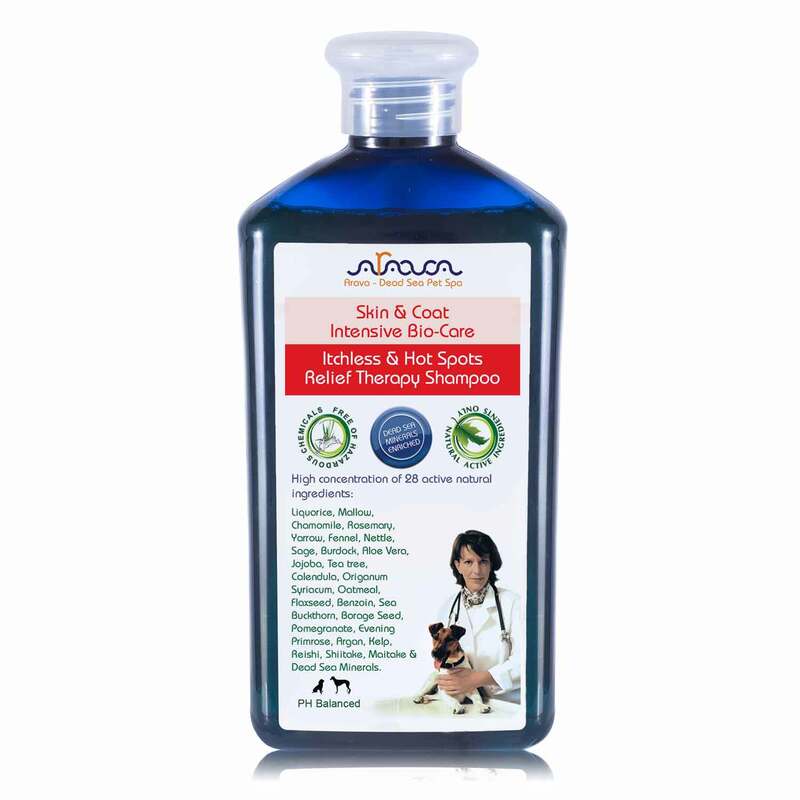 Our Dead Sea Spa flea & tick control dog shampoo will get your pets rid of infections quickly and efficiently! 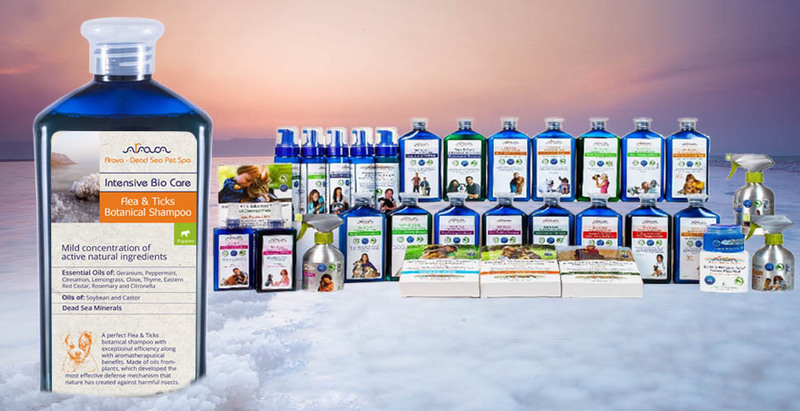 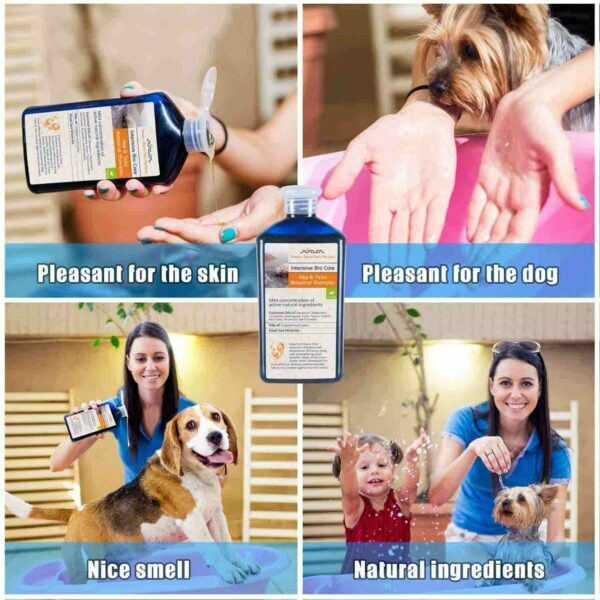 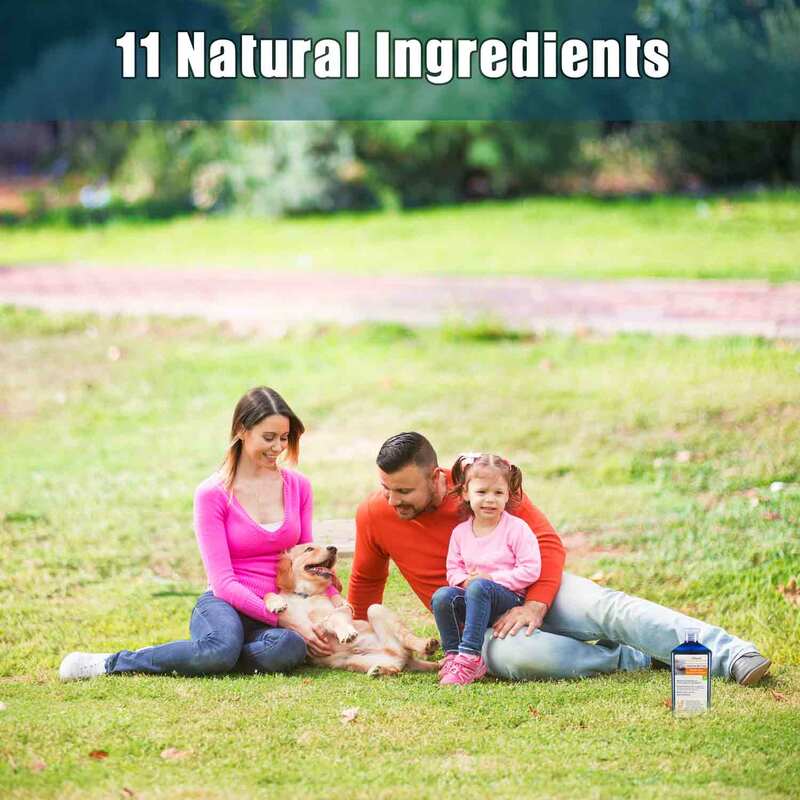 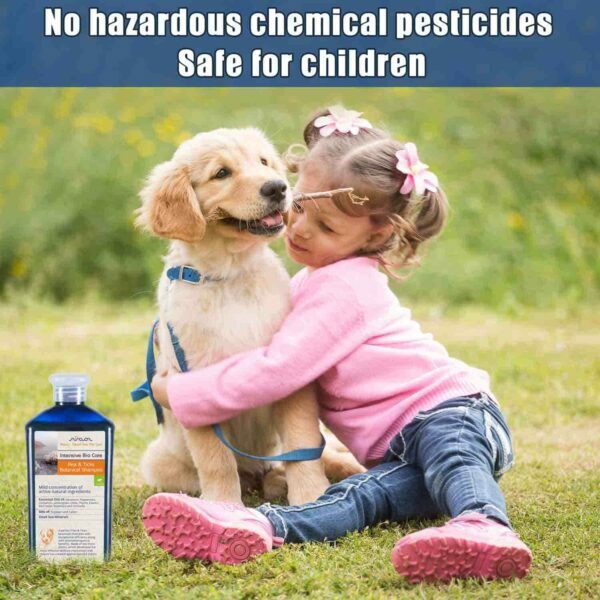 PURELY BOTANICAL FORMULA: With a highly effective formula that features lemongrass, peppermint, cinnamon, thyme, clove, eastern red cedar, Geranium, Citronella, Rosemary, Castor, and Soybean and 26 Dead Sea minerals, this shampoo will quickly and effectively take care of all your pets’ flea and tick issues, and leave their skin and coat healthy and refreshed. 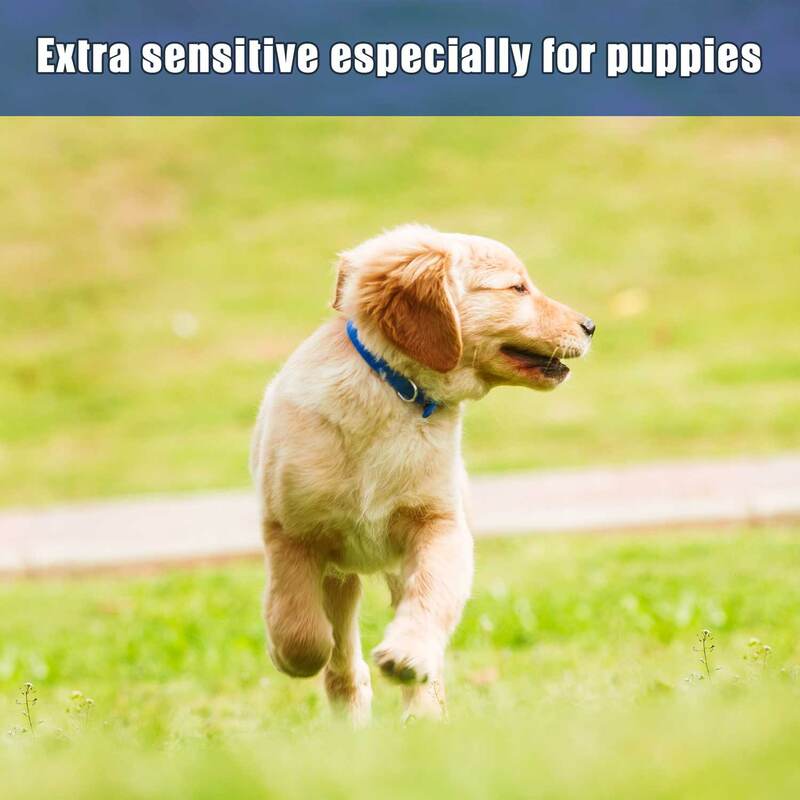 SUBTLE & PLEASANT SCENT: Most conventional flea and tick control puppy shampoos come with a massive downside: a strong, irritating scent. 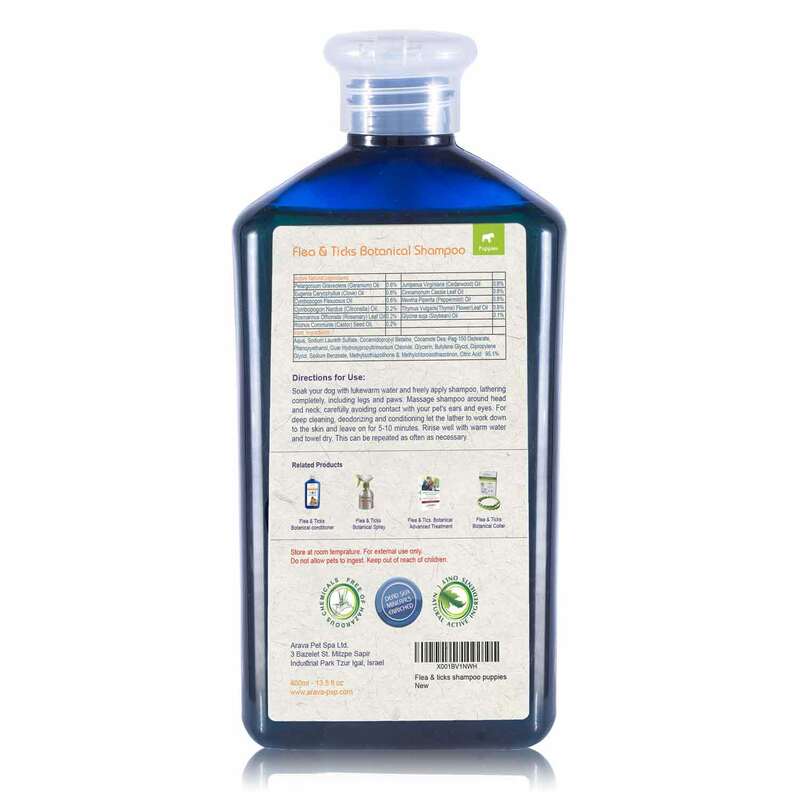 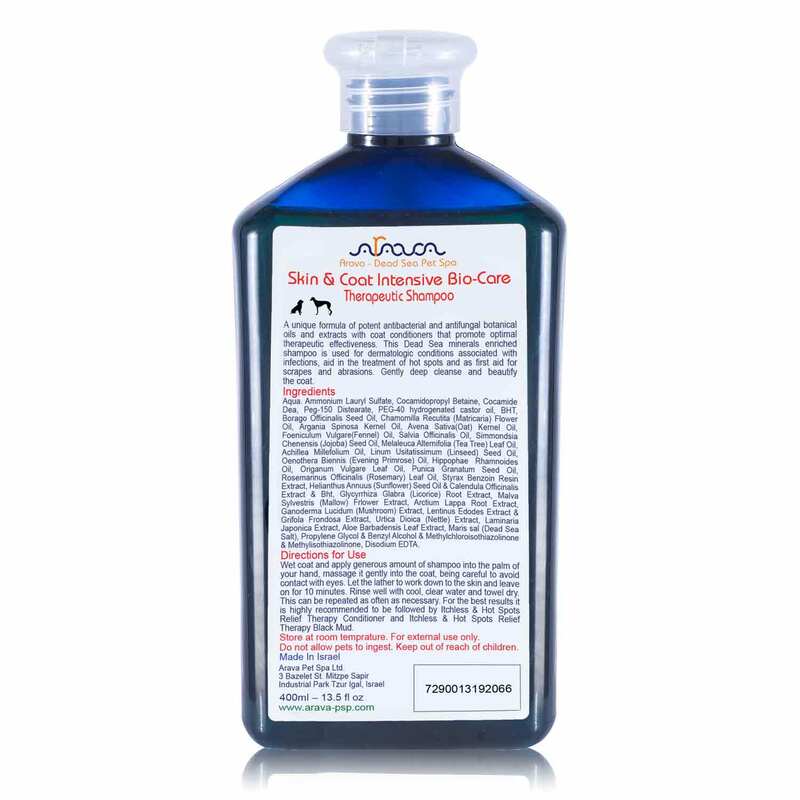 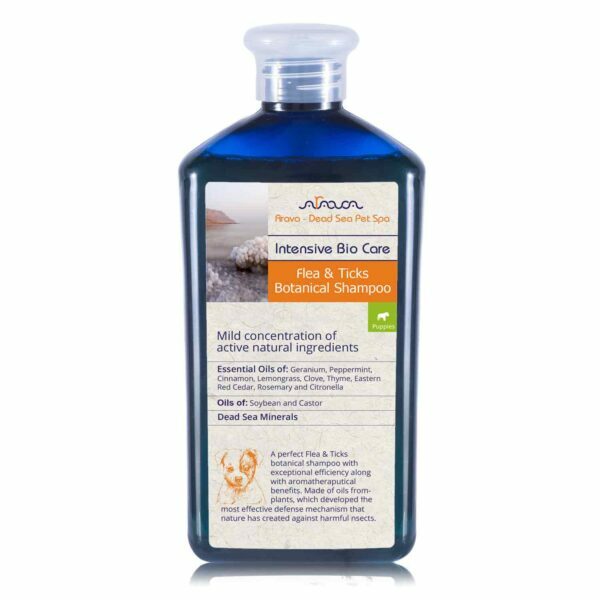 This Dead Sea Spa flea and tick control shampoo, however, manages to keep insects and parasites away, and still have nothing more than a subtle, pleasant herbal smell to it!